They meet again! While the multi Metro League champions seem to have the same core, SWAT team is ever changing to give players a new vision of what the foundation team Is all about. The games are always competitive, and the first half of this one would prove it with both teams tied at 37 going into the 2nd half. SWAT was missing a few key players, but rallied behind the hot shooting of Gene Wolf, Derek M, and Igor Dutina. The one thing SWAT didn’t have was a former MVP; but you’ll never guess who did? Yep, The Stallions! Brody Greig has accolades to long to mention in this post, but he took over the game late to help bury the SWAT team quickly. Nailing 4 second half threes and pushing the pace the entire 2nd half, Greig single handedly put his stamp on the game with a sledgehammer. Great game for Stallions, and still entertaining throughout. This matchup produced a “Game of the Night” recommendation from the Metro league patrons and players! Both teams are seasoned, solid mainstays in Metro League, and the fireworks started early! Sonic Boom’s Mark Mitchell went “Enfuego” with 17 first half points. His output helped Sonic Boom to an 11 point halftime lead. LiveStock would show why they are a dangerous team to face anytime of the year! They would battle Sonic Boom possession for possession, and the focus would land squarely on Joey “King Handles” Haywood. Livestock’s Karmal Omer was up to the challenge, even if it was a “monumental” challenge in itself! Haywood would carry Sonic Boom in the 2nd half on the back of 19 second half points. The game would be close late, and it came down to Mark Mitchell and Joey Haywood icing crucial free throws to pull out the victory! In the last game of the evening, a clash of different titans were about to meet up. Ball So Hard is another one of those hard-nosed, hard to beat experienced teams that have a long standing in Metro League! They would run into one of the most talented teams that Metro League has ever seen! SB Battle boast a team that is nearly 10 deep, and they have a lot of players at the “High” end of that pool! Lucas “The Referee” Wera was the lone bright spot for Ball So Hard, after Eric Kung’s 11 point one man show at the beginning of the game! BSH held a 5-0 lead to start the game, but that didn’t last long! SB Battle came at them in waves, just like they have all season with all of their opponents! You never know where the next hit is coming from with SB on offense and defense! As hard nosed as BSH is, they just couldn’t match the raw talent that SB Battle brought! The score indicates what the game was like after the first 10 minutes, but it was still a high powered affair! Sofa King Good found themselves being challenged by the upstart Suicide Squad, being caught off guard by long bombs and sneaking driving layups. That was soon remedied with the patented SKG full court attack on offense and defense! Even without their former leading scorer Armitpal Bath, SKG had no problem taking the lead and running away with the game in the end. Highlight of this game came from 2 missed dunk attempts by SKG’s Akeem Pierre! Super athlete, but his timing was off tonight. 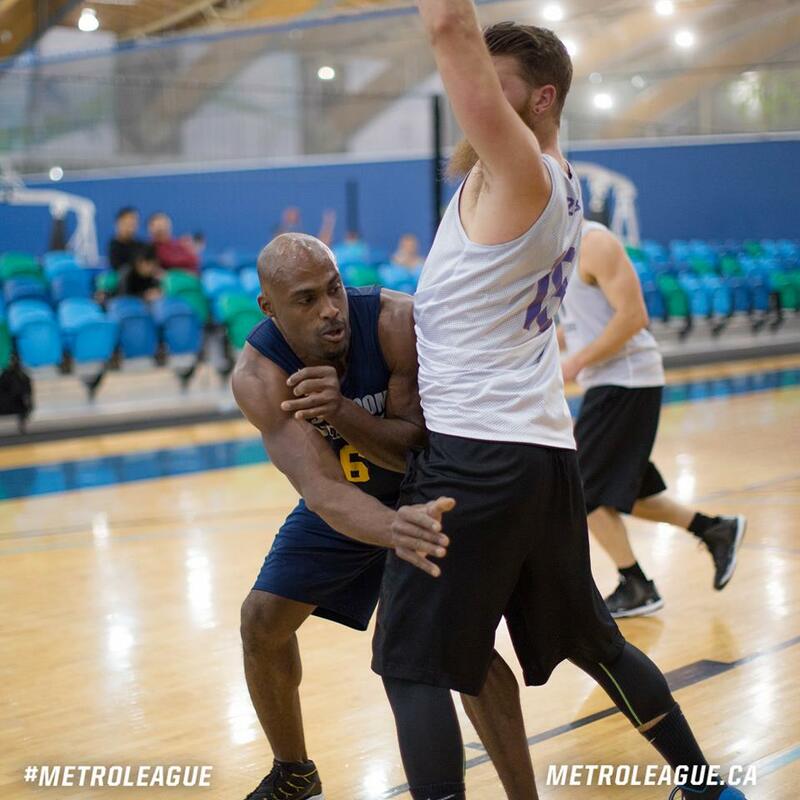 The Metro Men is not an adaptation of the “Vancouver Metro” league, but they are recognized in this post for reasons I don’t even know myself. 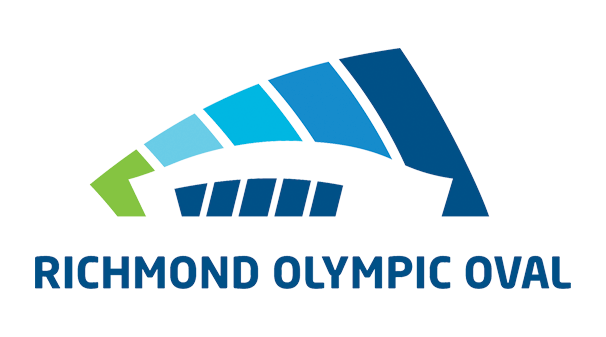 The Deep Throwers on the other hand were under “secret investigation” due to the name they chose when entering Metro league (just kidding). What wasn’t a joke is the business D.T. showed on the hoop court! They looked like season veterans on the floor, led by Lonzell Webster who comes off the bench like true veterans helping their team in any way they can. Game Note: Kent Hector recently had his 19 game streak broken with a made three pointer early this season, but started a new streak in this game! He nailed 4 three pointers to make up for the broken streak, and the count now starts again! Cody Cormack, a standout in Metro league, was glaringly absent from this season’s roster! The core of Michael Cheung, Ricky Manhas, and William Acosta still remains. John McCarthy is the new kid on the block, and this kid was dynomite! He scored all of his 23 points in the first half of this contest against the veteran Still Ballin team! Still ballin’ continues their bad trend of slow starts and once again, it bit them in the backside! This 17 point loss will not keep them down. With live wires like Jens “The Custodian” Cuthbert, the outlook is always “Sunny” when you are “Still Ballin”! 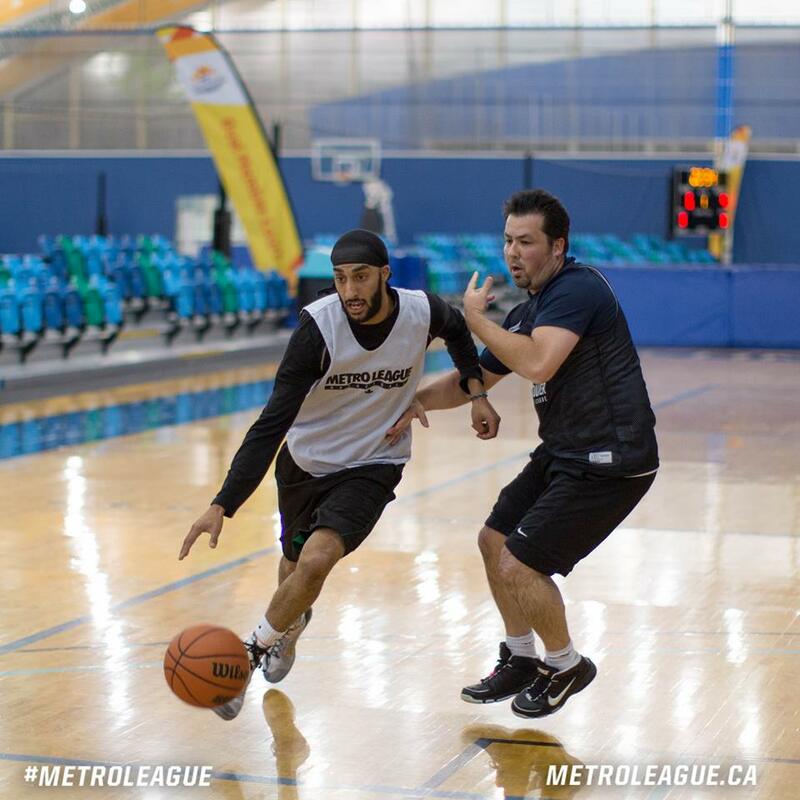 The former “World” Metro league champion YMCMB came to the court a little shorthanded from recent seasons, but they are always a threat to win! Hoop Fiends found that out the hard way. Even with the dynamic scoring of Matthew Anza and Andre Chewan, YM’s relentless attack overwhelmed their foe as It has with previous opponents before. 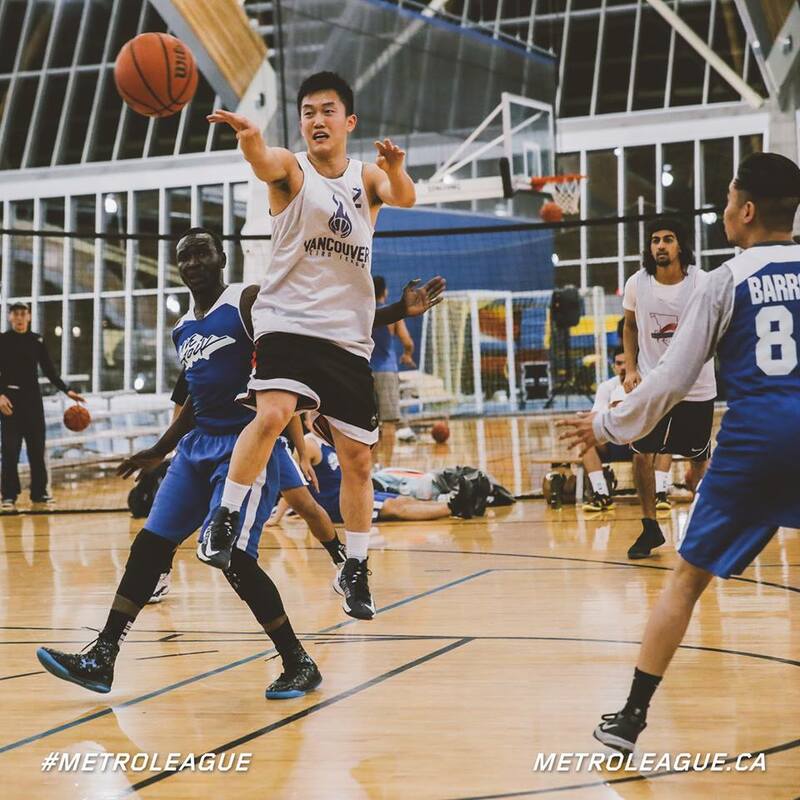 YM is looking to bounce back from a tough last spring in Metro league, and they look to be going In the right direction.